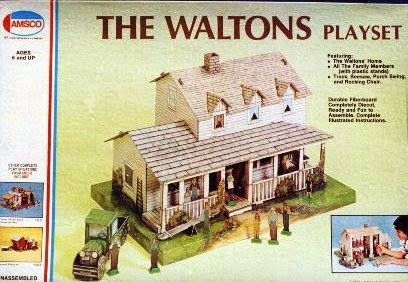 I was intrigued when I first found out they made Waltons playsets and had a line of Mego toys. 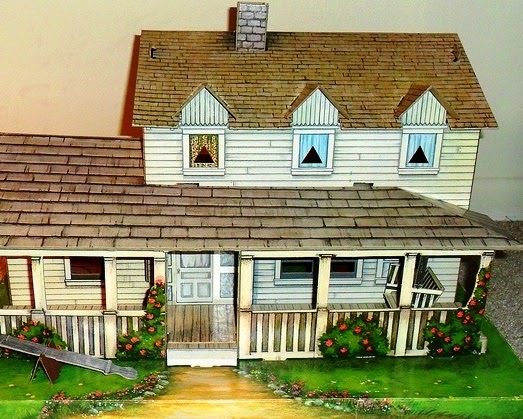 While my sister would have loved these (they came out just a little too early for either of us), they always seem an interesting choice for a toy line (especially where Mego was concerned). Still, it's good to see they got those deals.